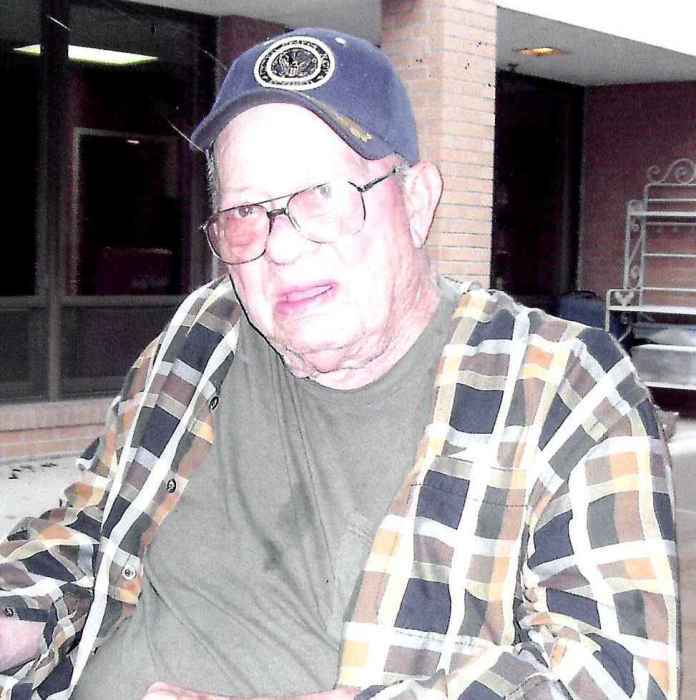 Theodore H. “Ted” Vaupel, 86, of Grayville, passed away Sunday, January 27, 2019 at Aperion of Fairfield. He was born February 27, 1932 in Burnt Prairie, the son of Herman T. and Stella (Funkhouser) Vaupel. Ted was the owner operator of T. H. Vaupel Electric in Grayville. 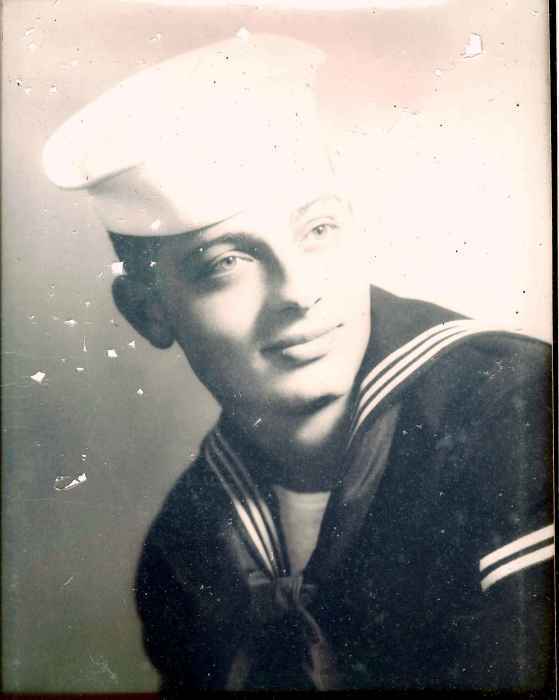 He was a veteran of the United States Navy. He is survived by his son, Jeff (Kelly) Vaupel; grandchildren, Keith (Juliec) Vaupel, Nick Vaupel, Jake Vaupel and April Kroll; great grandson, Daniel Burnett; sister, Pat (Bob) Duckworth; sister in law, Peggy Vaupel and brother-in-law, Noel Duckworth. He was preceded in death by his son, Mark; daughter, Angela Talley; brothers, E.H. Vaupel, Wayne Vaupel, and Robert “Bobby” Vaupel; and sister, Carolyn Duckworth.